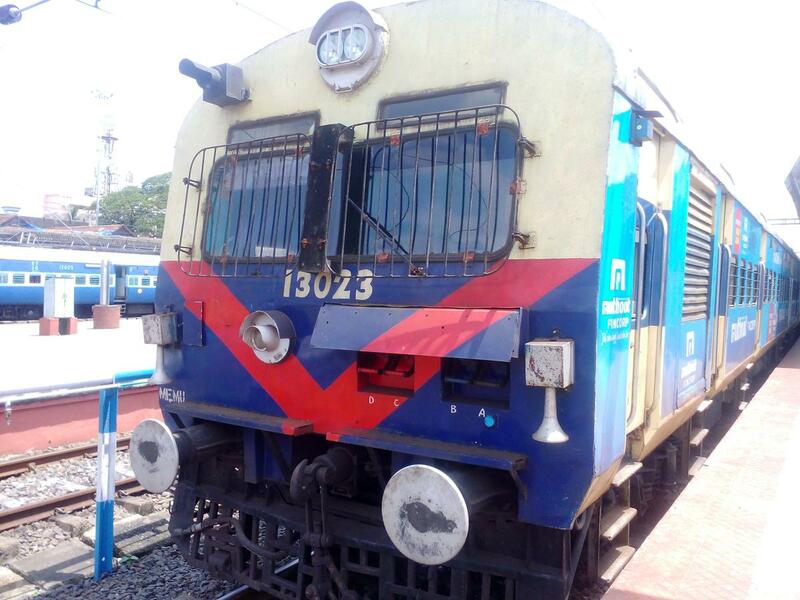 This is the Shortest Route between MNTT and TVC. 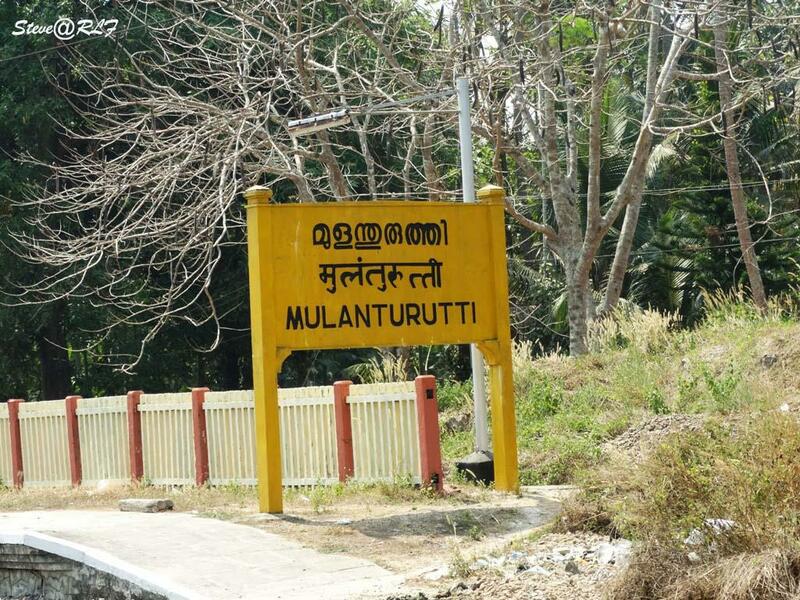 Compare with the Shortest Route between Mulanturutti and Nilambur Road. 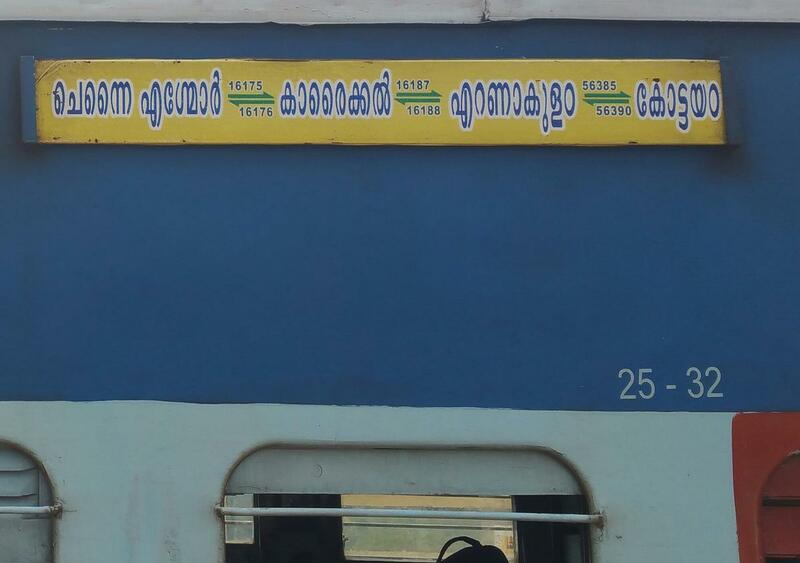 Compare with the Shortest Route between Mulanturutti and Kollam Jn. This is the Shortest Route between MNTT and ERS. 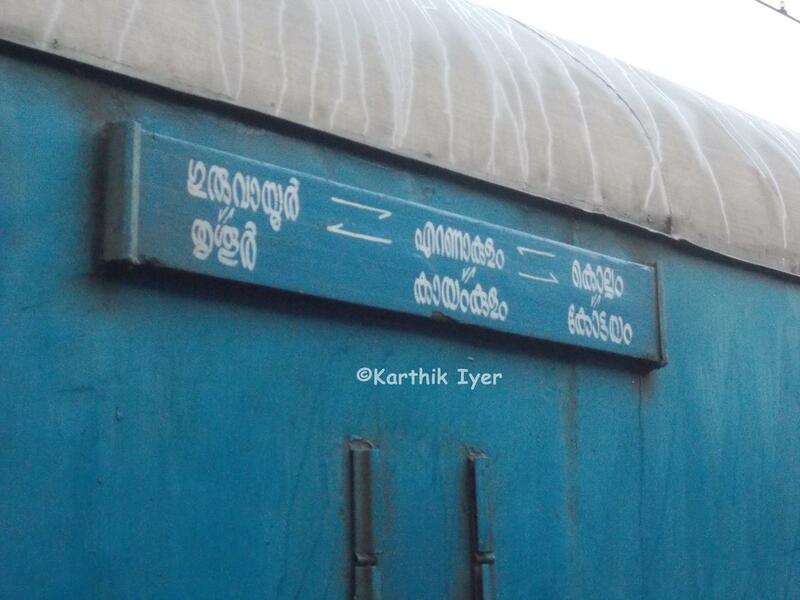 This is the Shortest Route between MNTT and KTYM. 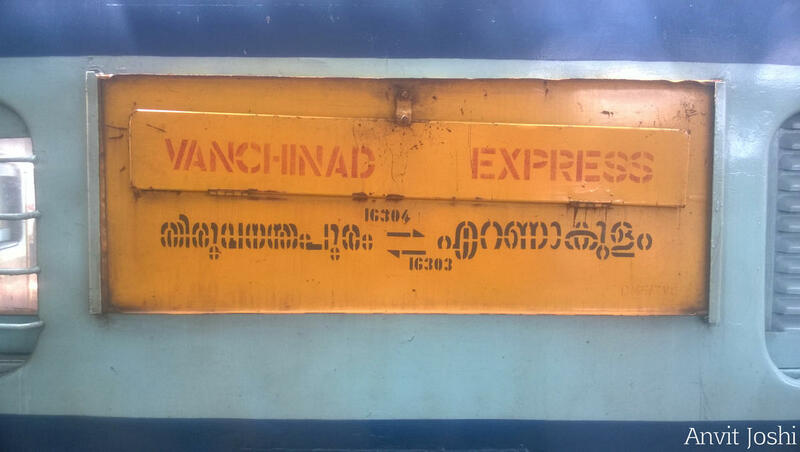 Compare with the Shortest Route between Mulanturutti and Palakkad Jn. Dep Time Changed. Arr Time Changed. Slowed down by: 40m. Dest Changed. This is the Shortest Route between MNTT and PUU. This is the Shortest Route between MNTT and KYJ. Dep Time Changed. Arr Time Changed. Slowed down by: 1h 18m. Departure Time Changed. Arrival Time Changed. Slowed down by: 1h 18m. 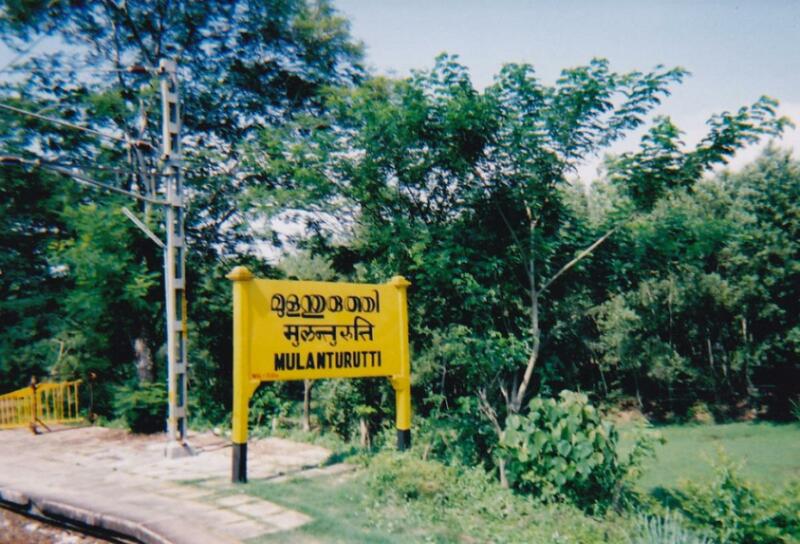 Compare with the Shortest Route between Mulanturutti and Tirunelveli Jn. 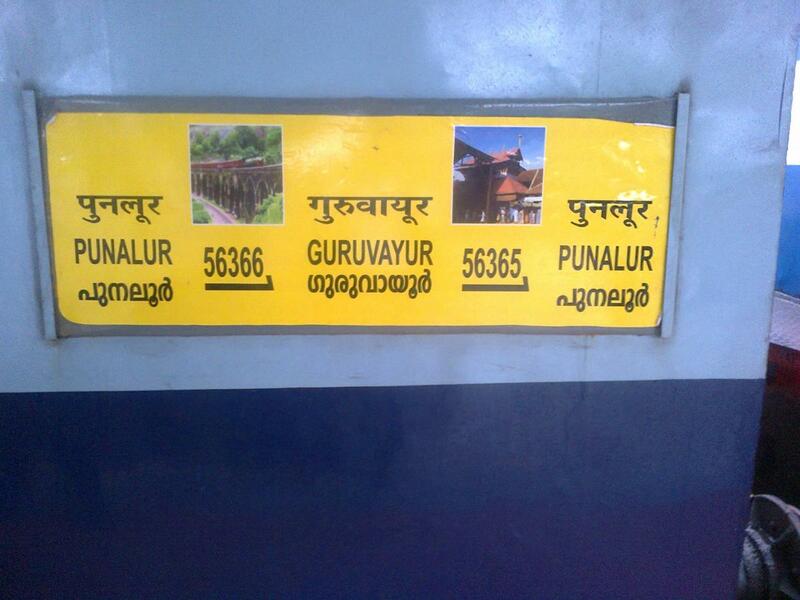 Compare with the Shortest Route between Mulanturutti and Guruvayur.